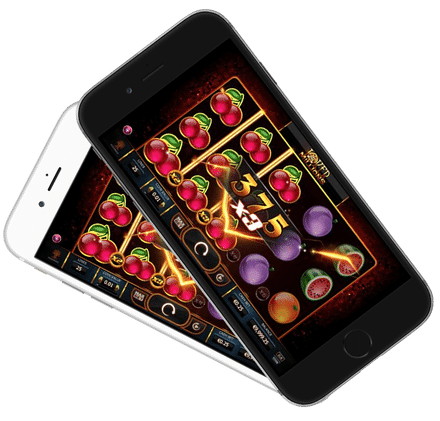 You can win instant cash rewards when you play a pleasurable online slots cash game brought to you by IWG known as the Quick Fire Cash online slot game. 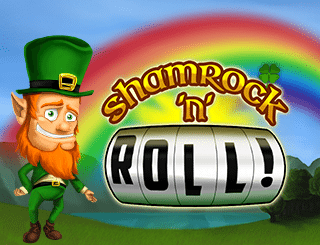 IWG released this online slots cash game for players wishing to strike it rich fast. 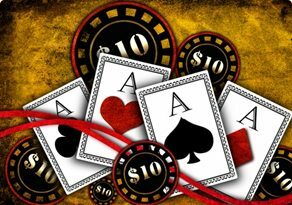 The instant cash prizes on offer in the Quick Fire Cash game are numerous to mention. 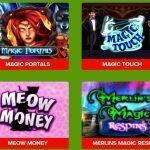 With four mini-games for your playing pleasure and thirteen (13) opportunities to hit the jackpot. 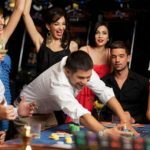 You will be hooked on this online slots cash game right from your first game and bet. 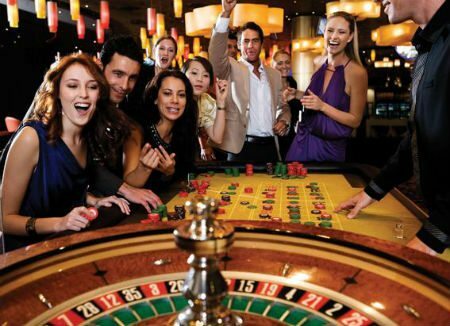 This online slot game starts with players rolling a dice in order to the gain a cash prize multiplier. Once you have determined your cash prize multiplier, you can begin to play the four mini-games to win amazing cash prizes. Four Fun Mini-Games To Play! 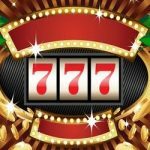 As mentioned earlier, this slots cash game has four mini-games that you can play. 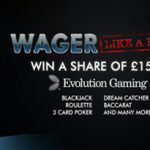 Here’s how you can win cash prizes when you get to play these games. For the first mini-game you can win cash prizes when you unveil two symbols that are identical by clicking on one of many barrels available in the game. In the second game, you can win amazing cash prizes when you choose a coin by clicking on it. If the value of the coin you choose is greater than that presented by the game, you will win the cash prize indicated. You can get to win fabulous cash prizes when you play the third mini-game by clicking on a pound (£) sign to uncover two numbers. If the total sum of the two numbers you uncovered in a row adds up to a value of ten (10), then you win the indicated cash prize. In the fourth mini game, you stand the chance of winning the indicated cash prize when you click the money-bag symbol to play for amazing cash rewards. 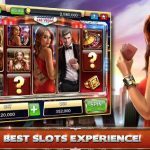 With this game, your total cash prizes are multiplied by the prize multiplier you won at the beginning to give you enormous cash rewards. 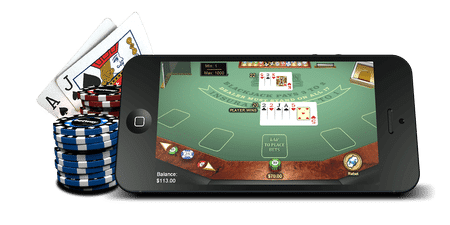 This is truly an amazing game with instant cash wins to keep you playing continuously. 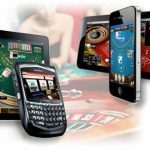 Players of this online slot game will be thrilled by its neat graphics, fun animation and easy gameplay. You also get a return to player (RTP) of 87.55%.